What if you could enjoy some time that is all about YOU in the Texas Hill Country? 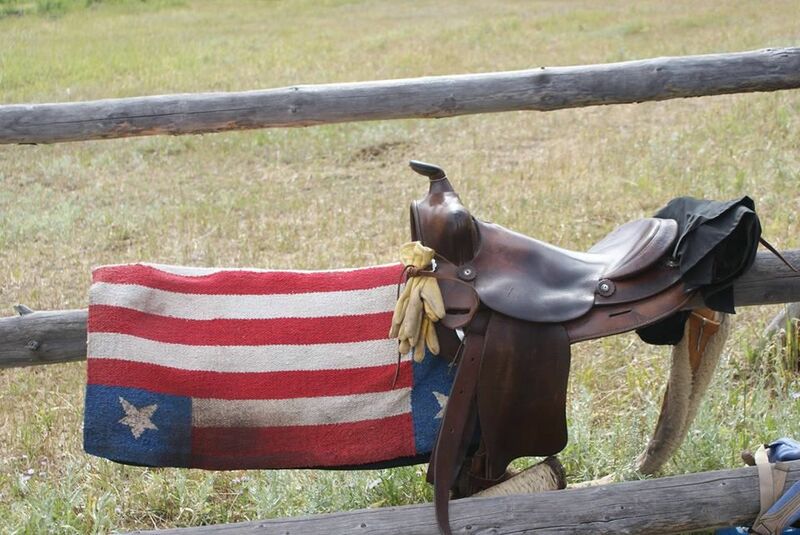 Get in some horseback riding, enjoy yoga and create new friends? Lodging, all meals and snacks, tack, horses, lessons, etc. 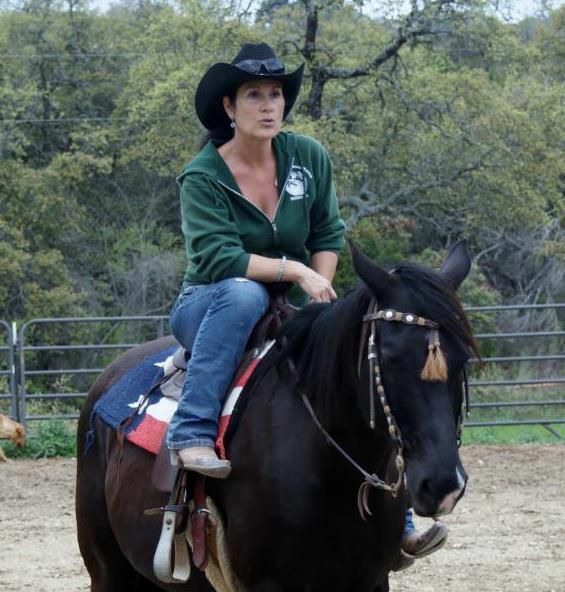 "(The) Yoga Retreat with The Sugar & Spice Ranch, is a "Saddles and Mats" Women's Only 4-day retreat in Bandera, Texas Thanksgiving week when the kiddos are on break. If you find yourself splitting holiday breaks and wanting to get away but not be alone - this could be for you OR if you have a super supportive family that recognizes your need to be YOU while being a mother and a partner - this could be for you too. The intention I will be setting for this retreat is focusing on what is real and true for me at this time, this stage in my life and to connect with other gals that find themselves on a parallel journey. Make that intention your own, or if my intention doesn't resonate with you - set your own(! ), it's all about being real and true - no stories to box us in. Yoga, horseback riding with a Texas backdrop? Perfect." Will you be joining us? All levels of experience are welcome. Space is limited so be sure to make your reservation today! Click here to find out more. Until my next post… devotedly, Ms Leigh & Rock Star! !